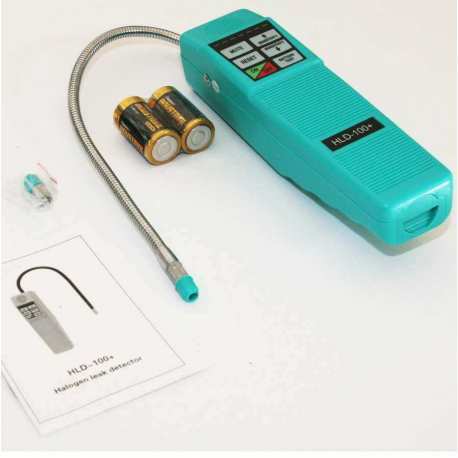 HLD-100+ is the most reliable negative corona halogen leak detector at present. - Mixtures such as AZ-50.HP62.MP39 etc. - Detect cleaning agents used in dry cleaning applications such as perchloroethylene.